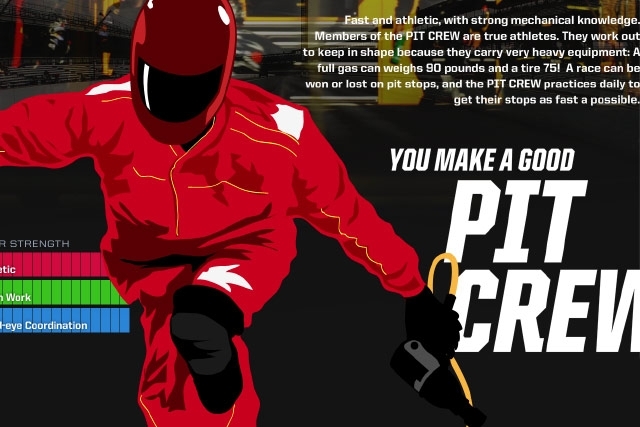 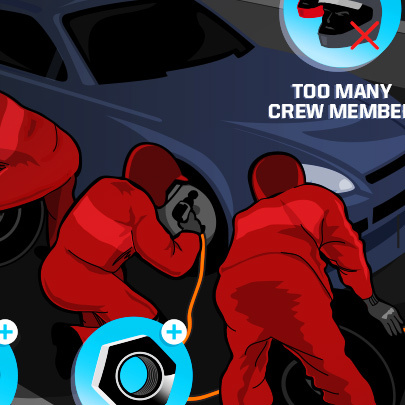 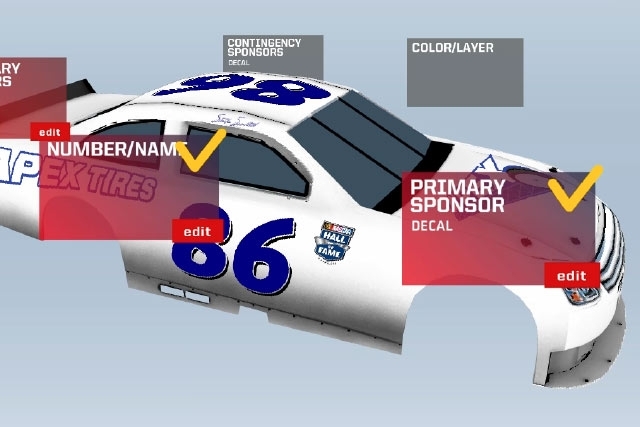 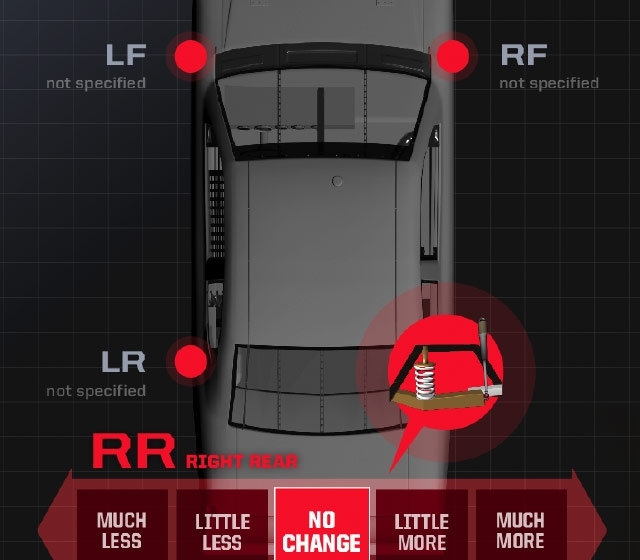 Unified Field created over 15 games and simulators for the NASCAR Hall of Fame that allow visitors to join the pit crew, call races, customize cars and check engines. 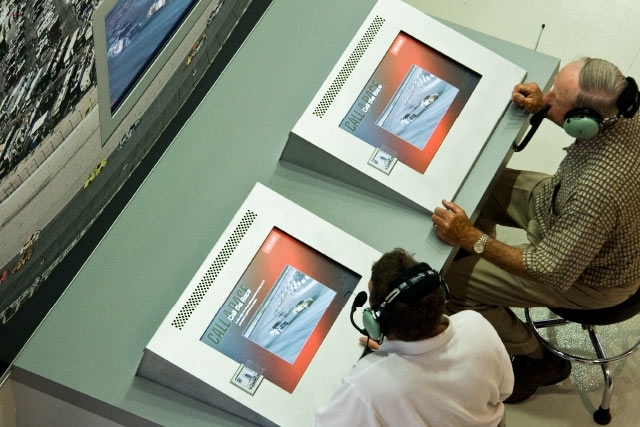 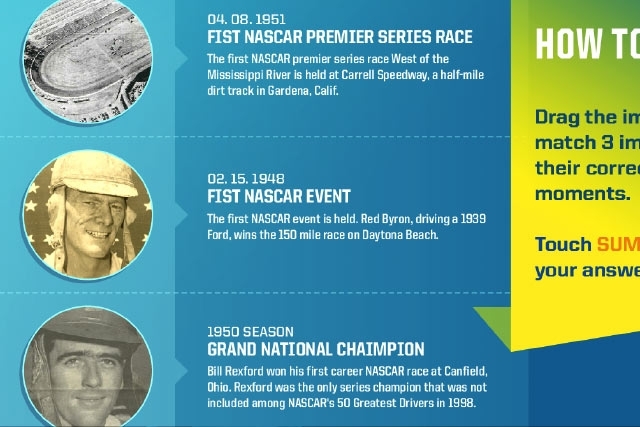 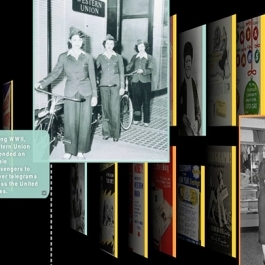 To effectively communicate the thrill, power and legacy of NASCAR, Unified Field developed several interactive exhibits that express the style and spirit of the sport of stock car racing. 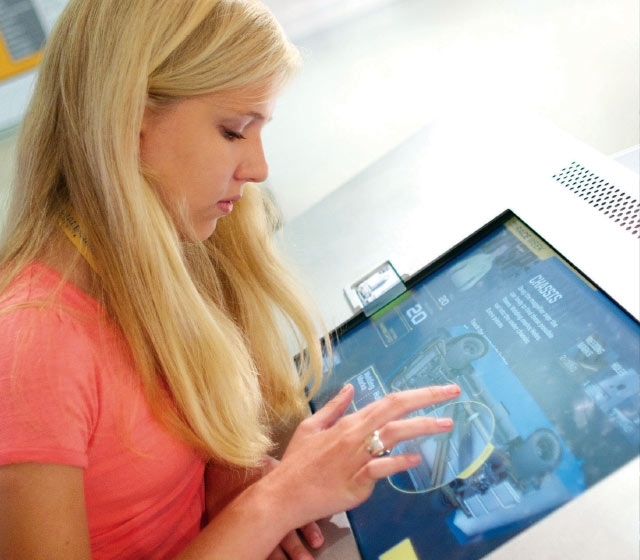 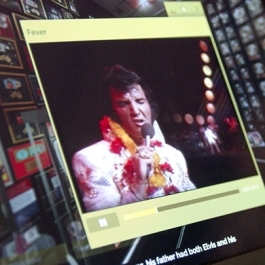 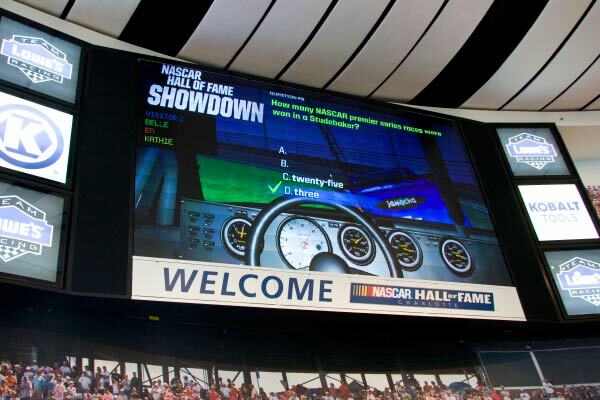 For the NASCAR Hall of Fame, we developed a full package that includes digital and physical interactions and real time 3D models and animations, all database driven and tracked with RFID. 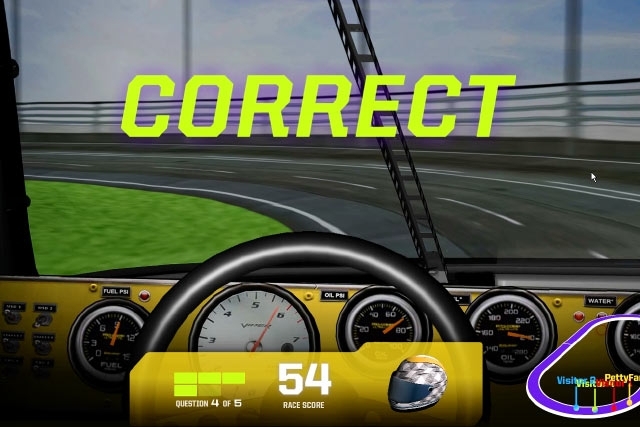 Change tires, check engines and hit the raceway with Unified Field’s array of digital interactives at the NASCAR Hall of Fame. 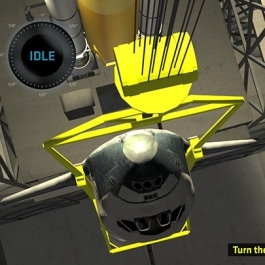 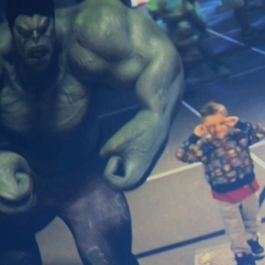 Animated 3D models and 3D graphics take visitors on a breakneck adventure.